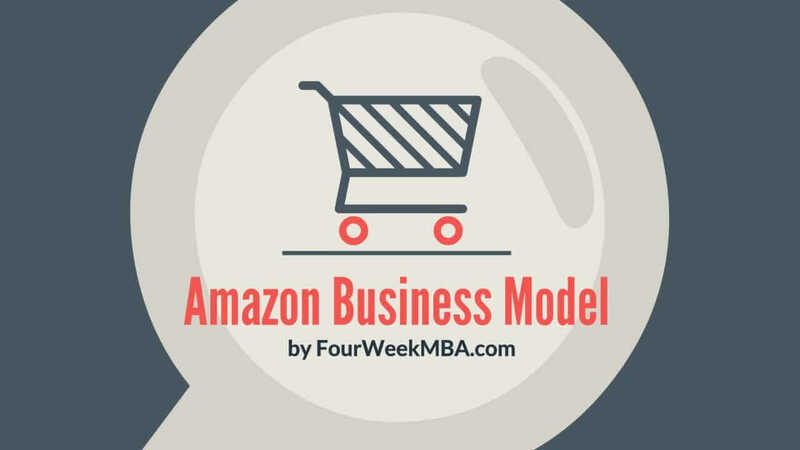 Amazon is among the most popular websites on earth and its business model is one of the most powerful in terms of revenue generation and growth. In fact, even though Amazon keeps its profits margins very tight, it used the liquidity generated by the business to grow fast and disrupt several industries! Sales increased 27% and 31% in 2016 and 2017, compared to the comparable prior year periods. Changes in foreign currency exchange rates impacted net sales by $(5.2) billion, $(550) million, and $210 million for 2015, 2016, and 2017. North America sales increased 25% and 33% in 2016 and 2017, compared to the comparable prior year periods. The sales growth in each year primarily reflects increased unit sales, including sales by third-party sellers, and, in 2017, the impact of the acquisition of Whole Foods Market. Increased unit sales were driven largely by Amazon continued efforts to reduce prices for its customers, including from Amazon shipping offers, increased in-stock inventory availability, and increased selection. International sales increased 24% and 23% in 2016, and 2017, compared to the comparable prior year periods. The sales growth in each year primarily reflects increased unit sales, including sales by third-party sellers. Increased unit sales were driven largely by Amazon continued efforts to reduce prices for its customers, including from its shipping offers, increased instock inventory availability, and increased selection. Changes in foreign currency exchange rates impacted International net sales by $(5.0) billion, $(489) million, and $138 million in 2015, 2016, and 2017. AWS sales increased 55% and 43% in 2016 and 2017, compared to the comparable prior year periods. The sales growth primarily reflects increased customer usage, partially offset by pricing changes. Pricing changes were driven largely by Amazon continued efforts to reduce prices for Amazon customers.